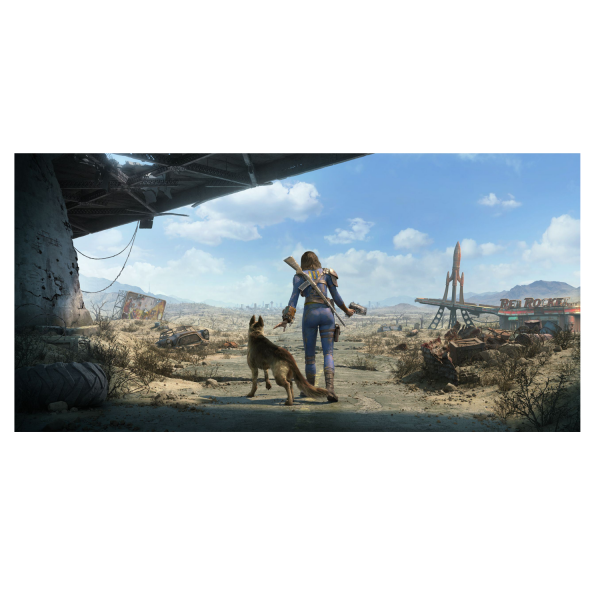 For the fans of the female Sole Survivor, we have this nice wall wrap featuring Dogmeat. The wall wrap measures 33 x 132cm. Manufactured by FanWraps.